Banchory Devenick, a unique rural resource and wildlife habitat, is under threat from large-scale urban development. Aberdeen City and Shire are recognised nationally and internationally for its high quality of life. With unspoilt river, ancient trees, hills, and diverse and thriving wildlife, Banchory Devenick is an essential part of this. It provides a beautiful green setting for the vibrant and historic granite city built between its rivers and coast, and is vital to the character of the city – being visible from much of lower Deeside and Aberdeen itself. This is recognised by its greenbelt status. 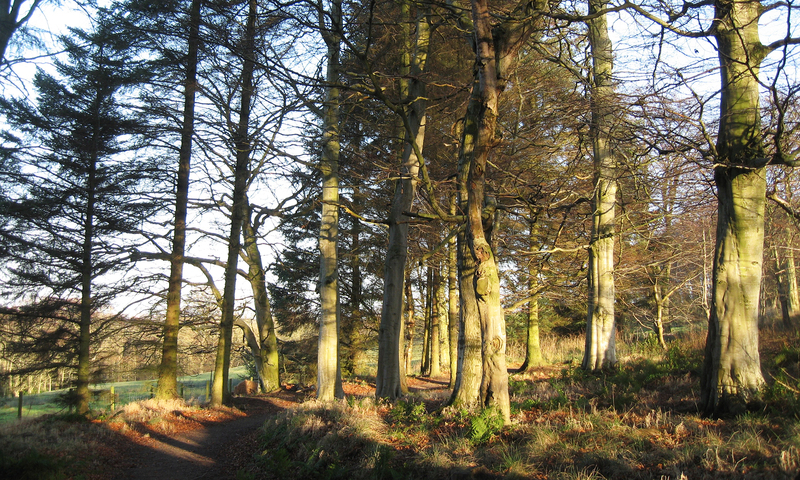 Banchory Devenick is used by many people from the area for recreation, including cyclists, ramblers, orienteers and dog owners. It represents the closest area of unspoilt countryside to Aberdeen city. The development would be enormously damaging to the character of Aberdeen, the quality of life of the people in southern and western Aberdeen, and the wildlife population of lower Deeside. This area contains deer, multiple species of bats, recently returned red squirrels, badgers, foxes, many species of birds and butterflies, migrating salmon and other fish, as well as ancient woodland at Tollohill Woods and Brodie Woods. The development would result in these areas of spectacular wildlife diversity being cut off from one another and becoming smaller, isolated pockets of trees among large-scale urban style flats and suburban housing. Housing is a vital component of a vibrant city. However, there are numerous unsold properties and many housing developments already approved but as yet un-built (e.g. Chapelton, Blairs, Countesswells). The Bridge of Dee remains a major traffic black-spot, which would be worsened with another several thousand residents located next to it. Development has its place, but large-scale destruction of our natural heritage and recreation space is unnecessary. We have created a new organisation, Protect Banchory Devenick. Please support us. You can join here. We will let you know how you can help us by, for example, lodging objections at appropriate times.